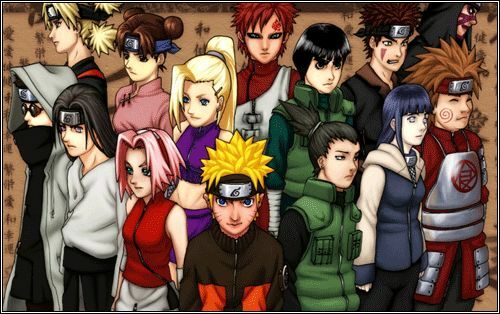 You are going to Watch Naruto Shippuden Episode 116 English dubbed online free episodes with HQ / high quality. Stream Anime Naruto Shippuden Episode 116 Online English dub Guardian of the Iron Wall. The second member of Sasuke’s team is revealed to be a woman named Karin. After Sasuke and Suigetsu arrive at the Southern Hideout, Sasuke requests that Karin comes with them. Despite her hesitations and quarrels with Suigetsu, Karin ultimately accepts after remembering her very first encounter with Sasuke. Sasuke orders Suigetsu to release the prisoners, and after that, they set off to recruit the final member of the team – Jugo.